Not all Android fans are excited about Google's new phone, but they'll probably come around. It seems Google would like people to think the Pixel is the first phone it has ever produced with its “Made by Google” ad campaign. The most devoted fans of the Android platform have never seen it that way. To them, the Nexus phones were about “pure Android,” but now they’re suddenly finding their phones have been demoted. Google has said there will be no new Nexus phones, and what's more, the Pixel and Pixel XL will get exclusive features that aren’t coming to the current Nexus line, and Nexus owners are understandably upset. How upset? Well, we cannot reprint some of what’s been said, if that gives you an idea. The response to Google’s Pixel announcement among Nexus fans came in two waves—first came the price shock, then the feature shock. When the phones were announced, everyone was dismayed by the pricing. It was leaked in advance, but actually hearing that the smaller Pixel would start at $650 was jarring when the Nexus 5X was introduced at a starting price of $379, and had recently dropped to about $300. People have pointed out time and time again that the Pixel phones lack some important features like water resistance and removable storage seen in other phones like the Galaxy S7, but the pricing is very similar. Google probably has a rationale for pricing these phones like it has (namely, identical to the iPhone 7 and 7s), but Nexus fans don’t see anything particularly compelling. Many comments around the internet simply call Google “crazy” for pricing the phones so high. Some especially irked Nexus fans actually seem insulted by the idea they should go back to spending $700-800 on a phone. Those who try to make a case for the pricing of the Pixel are frequently shouted down, and on Reddit, downvoted into oblivion. 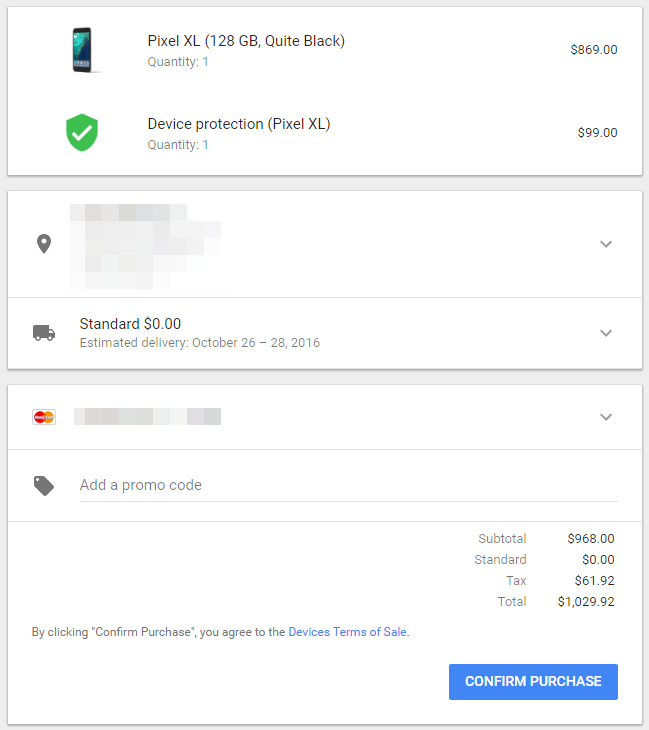 You could spend over $1000 on the Pixel XL. People are looking toward phones like the OnePlus 3, Axon 7, and Moto Z Play as potential alternatives that aren’t so expensive. It’s hard to say if devoted fans of stock Android will go out and pick up a OnePlus 3, but the “stock Android” situation isn’t even as clear as it once was. 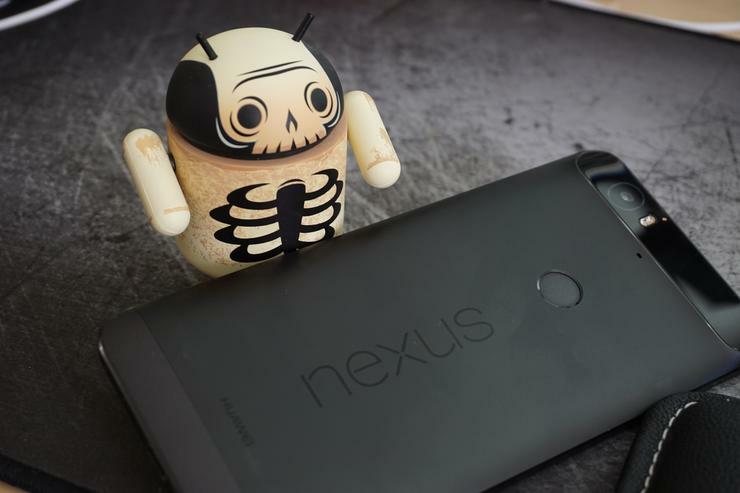 That’s the other reason Nexus owners are feeling slighted. The selling point of Nexus phones was always that buyers would get “pure” Android right from Google, with over-the-air updates as soon as they were ready. There weren’t very many features layered on top of the straight AOSP (Android Open Source Project) version of Android for Nexus devices, but buyers were fine with that because they’d always have the newest, most Google-y OS. Now, Google has essentially created their own Android skin for the Pixel, and it’s not coming to Nexus phones. What’s more, Nexus owners are waiting on the 7.1 update like Samsung commoners. The nerve! Nexus owners are probably more upset about this than the Pixel’s pricing. Even if they keep their modestly priced phones, they won’t get all the Android 7.1 goodies like Assistant, the Pixel Launcher, or the Pixel Camera. Some are even using the dreaded F-word to describe this—fragmentation. The decision to make Assistant exclusive is cited as particularly annoying. 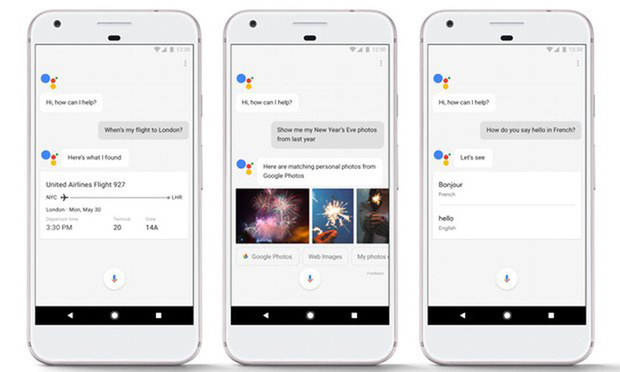 The decision feels arbitrary, especially considering Assistant already exists in Allo, and voice commands are a thing on Android. Nexus phones won’t get the latest features from Google’s new phone. Android 7.1 is ready to rock on the Pixel, but we still need to go through a developer preview and several months of waiting for Nexus phones to get an update. Even then, the features won’t be the same. The Android faithful repeatedly point out that this all feels like an artificial limitation. Some even compare it to Apple and its tendency to limit new software features to new devices. The biggest Android fans are still grieving over the loss of the Nexus line, but some of the more self-aware admit that the Pixel approach could work. It sets Google’s offerings apart from other devices with mostly stock versions of Android. Google is also spending big on advertising the Pixel. There’s a lot of ill-will right now, but if the Pixel phones do end up being good, a lot of Nexus fans will come around. The option for monthly payment plans make the higher flagship price more palatable, too. Even people who love their Nexus devices complain about cut corners and mediocre hardware, but the Pixels don’t have as many shortcomings thanks to the higher price. If Google can actually make money on the Pixels, as opposed to subsidizing Nexus phones, we might see even better Pixel-exclusive features later. An Android alternative to the iPhone, with Google in charge of features and updates instead of carriers, is something Nexus was never able to accomplish. For a true Android fan, that’s where you want to be. Tempers will probably cool in the coming weeks, and the Pixels will become the new gold standard for Android.